Urban Clothing and footwear for sale online. 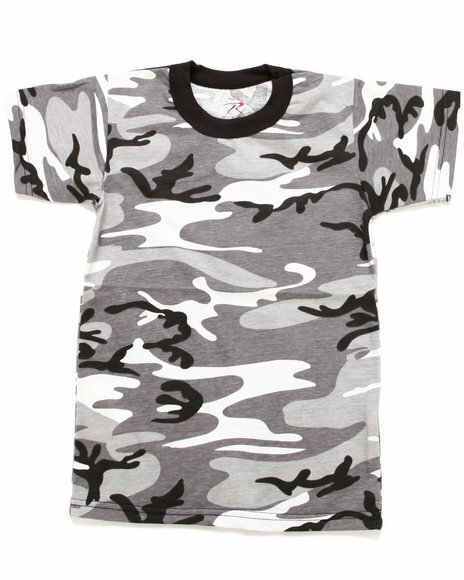 Boys Black Vintage Camo Tee (8-20) and more. Boys Black Vintage Camo Tee (8-20). 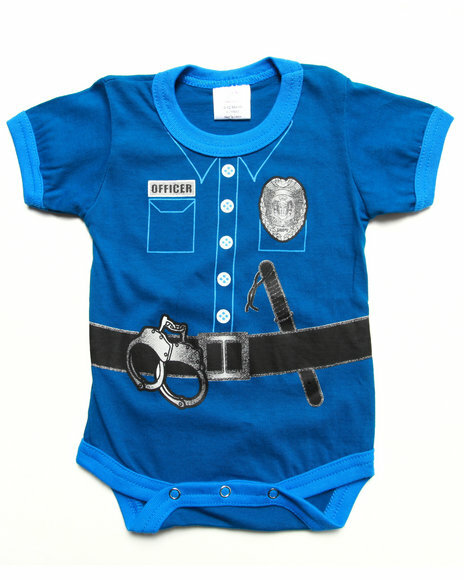 Boys Blue Police Officer Bodysuit (Infant). 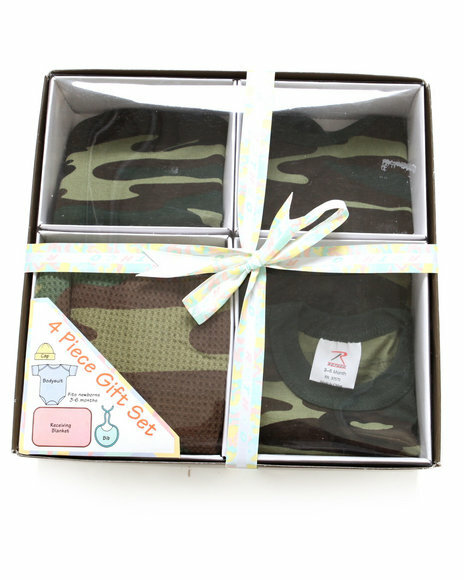 Boys Camo 4-Piece Gift Set (Infant). 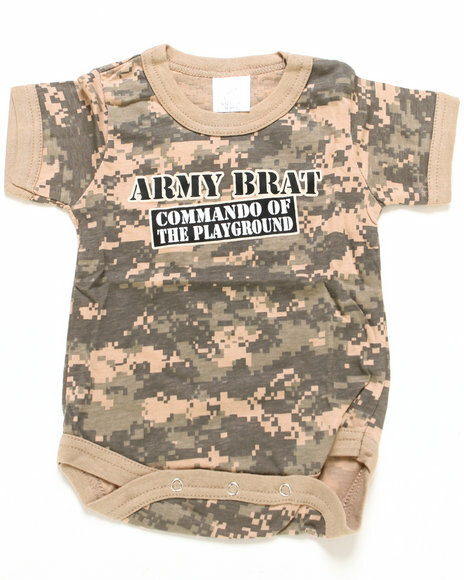 Boys Camo Army Brat Bodysuit (Infant). 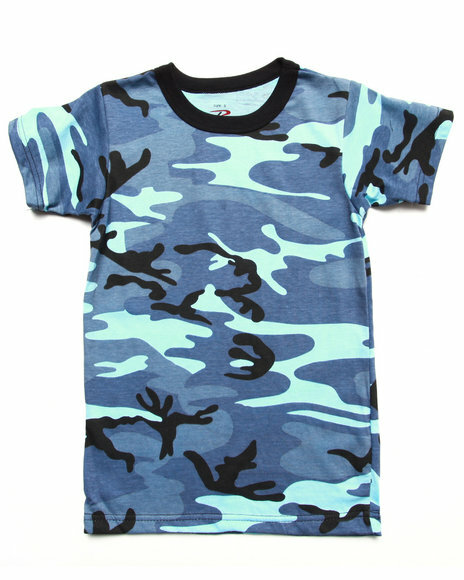 Boys Camo Blue City Camo Tee. 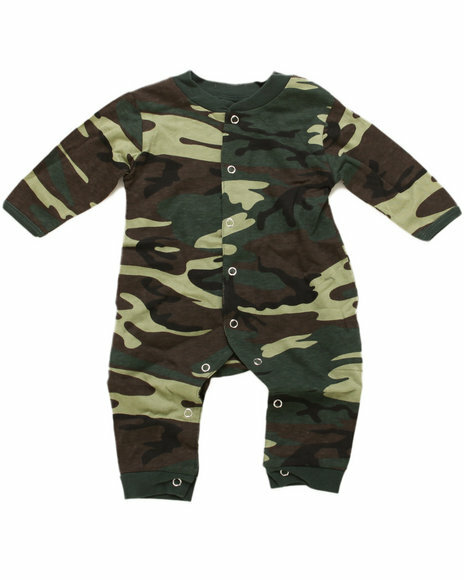 Boys Camo Camo Long Sleeve & Leg 1 Pc Bodysuit (Infant). 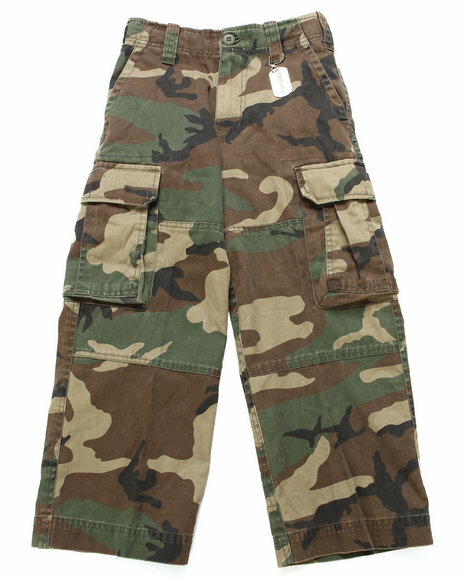 Boys Camo Camo Paratrooper Fatigues (8-20). 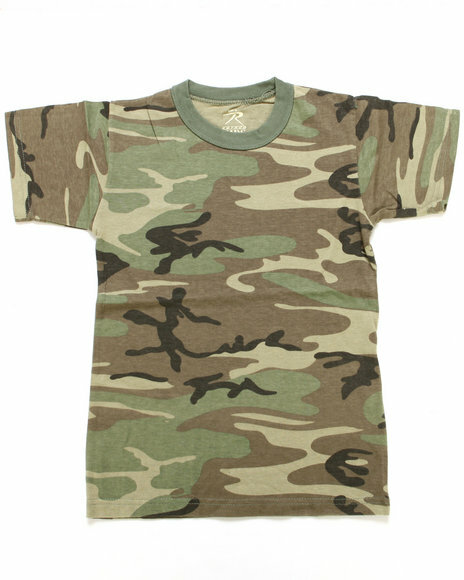 Boys Camo Camo Tee (8-20). 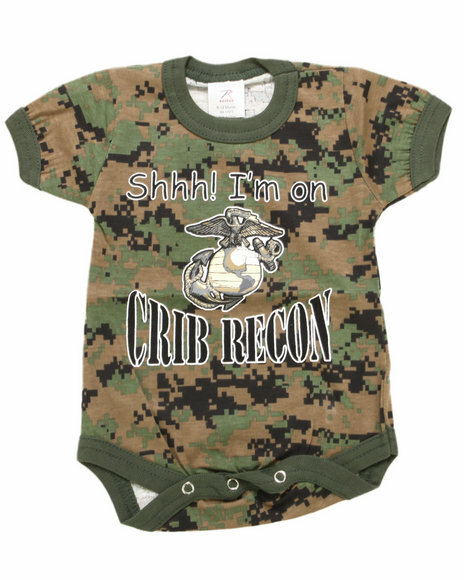 Boys Camo Crib Recon Bodysuit (Infant). 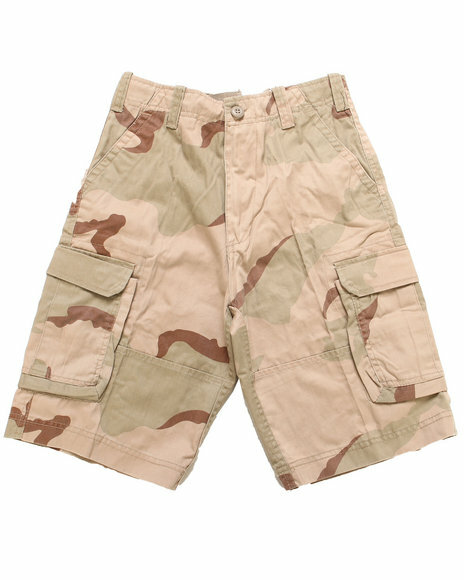 Boys Camo Desert Camo Paratrooper Shorts (8-20). 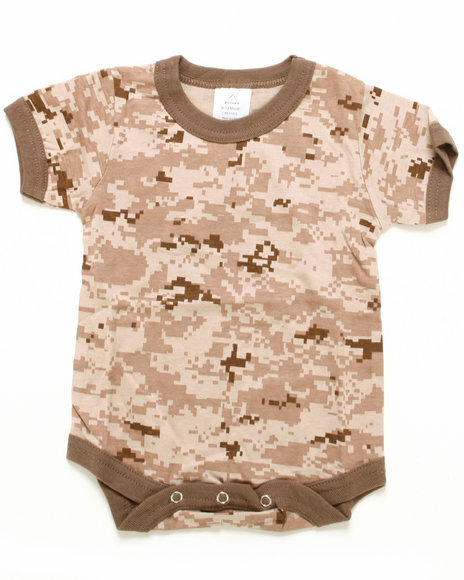 Boys Camo Desert Digital Camo Bodysuit (Infant). 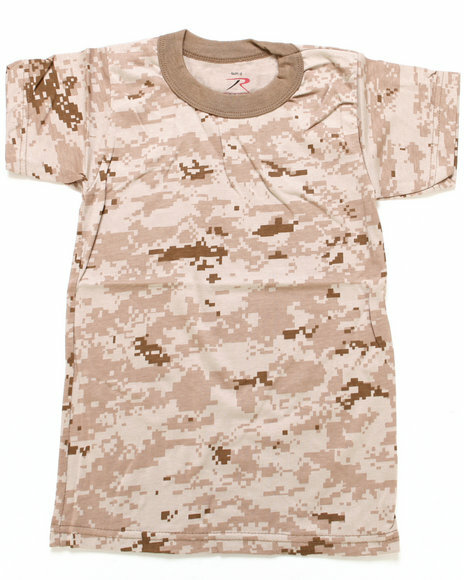 Boys Camo Desert Digital Camo Tee (8-20). 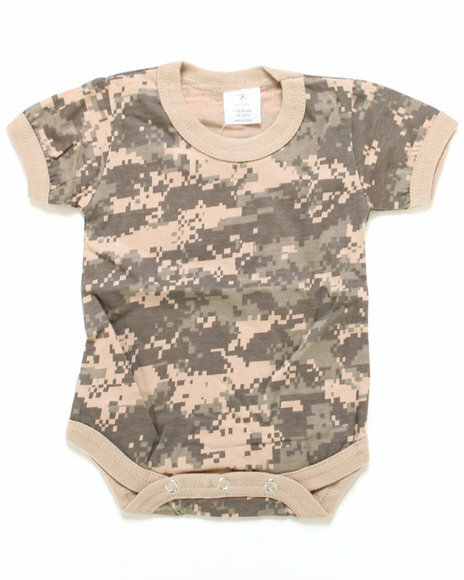 Boys Camo Digital Camo Bodysuit (Infant). 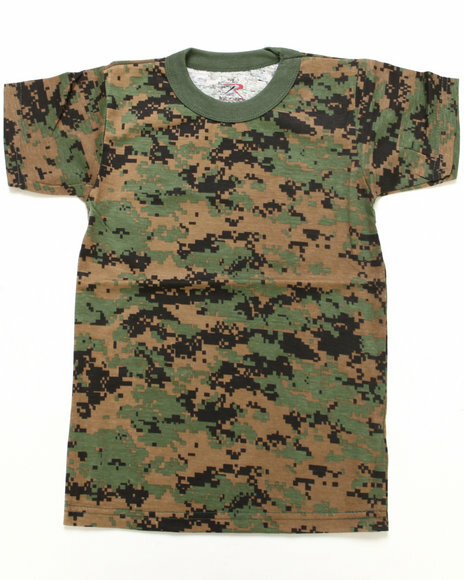 Boys Camo Digital Camo Tee (8-20). 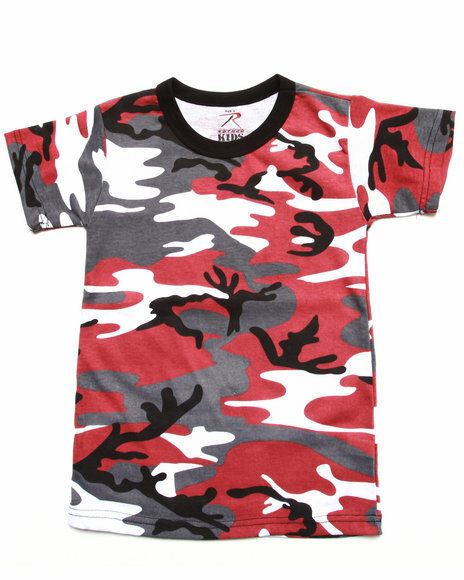 Boys Camo Red City Camo Tee. 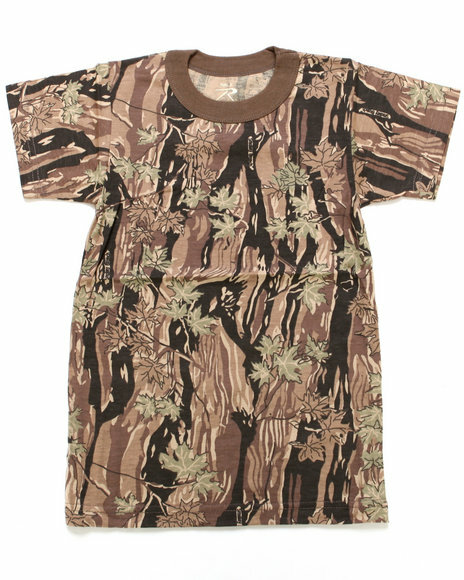 Boys Camo Smokey Branch Tee (8-20). 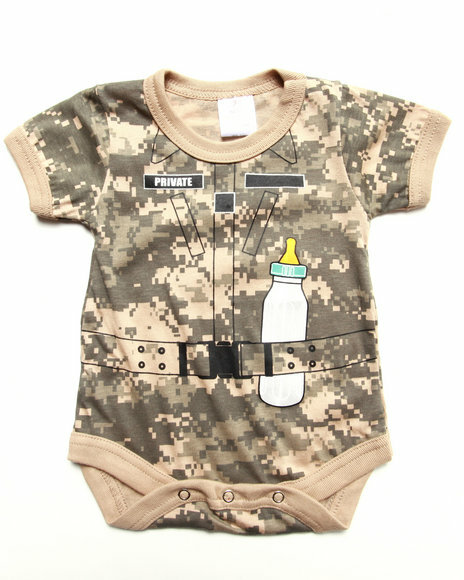 Boys Camo Soldier Bodysuit (Infant). 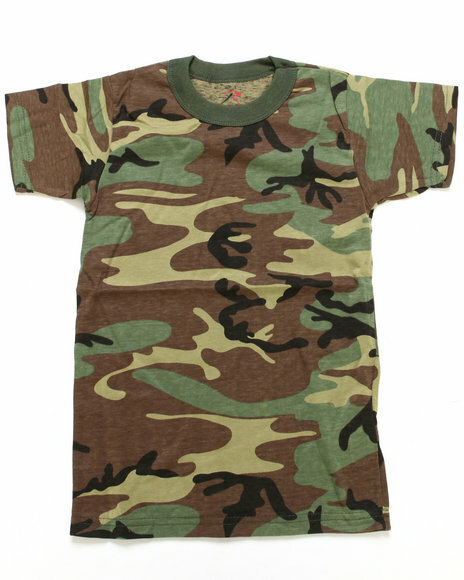 Boys Camo Vintage Camo Tee (8-20). 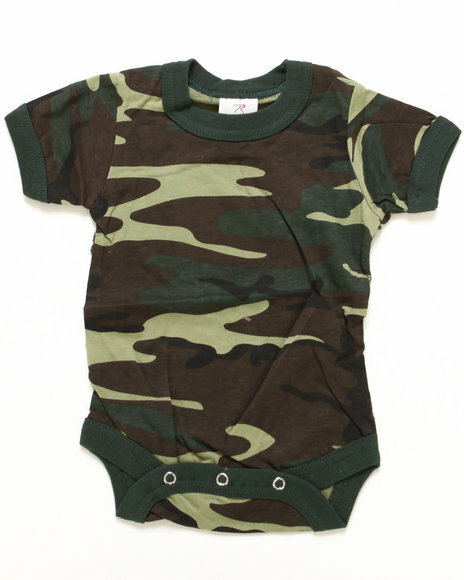 Boys Camo Woodland Camo Bodysuit (Infant). 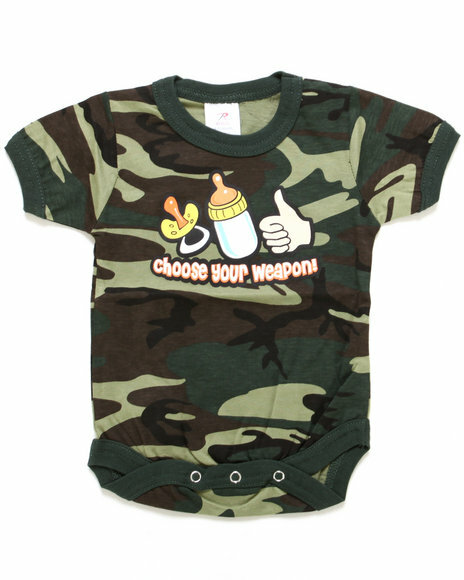 Boys Camo,Camo Choose Your Weapon Bodysuit (Infant). 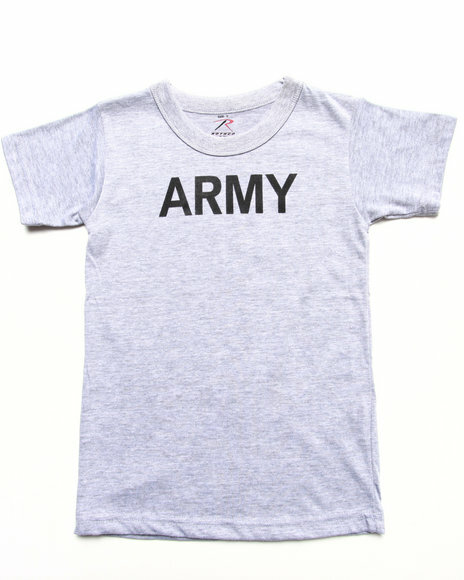 Boys Light Grey Army Pt Tee. 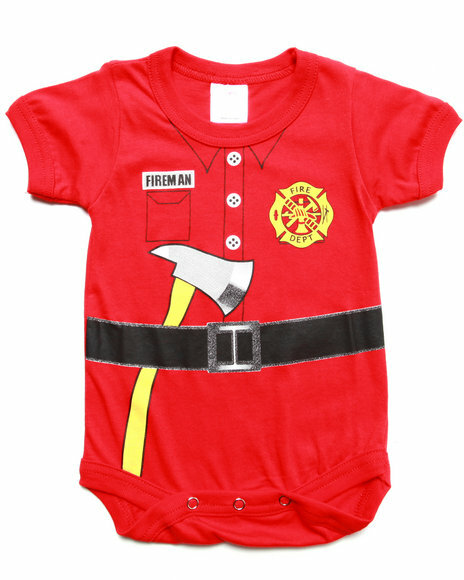 Boys Red Firefigher Bodysuit (Infant). 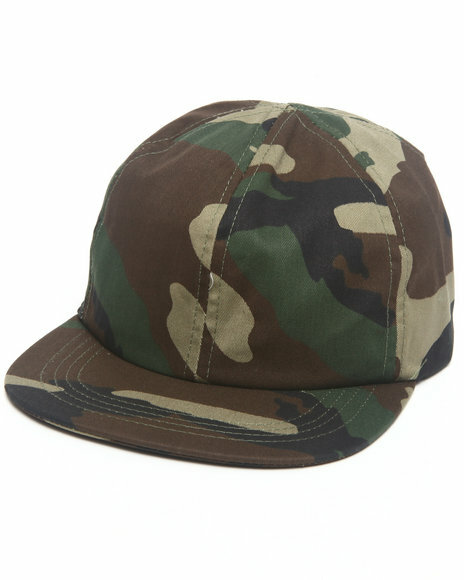 Drj Army/Navy Shop Boys Woodland Camo Baseball Cap Camo. More Army Navy Boys Styles at Dr Jays Hip Hop Clothing and Footwear for men, women, and kids.